The closer we got to the top of the volcano, the hotter it got! 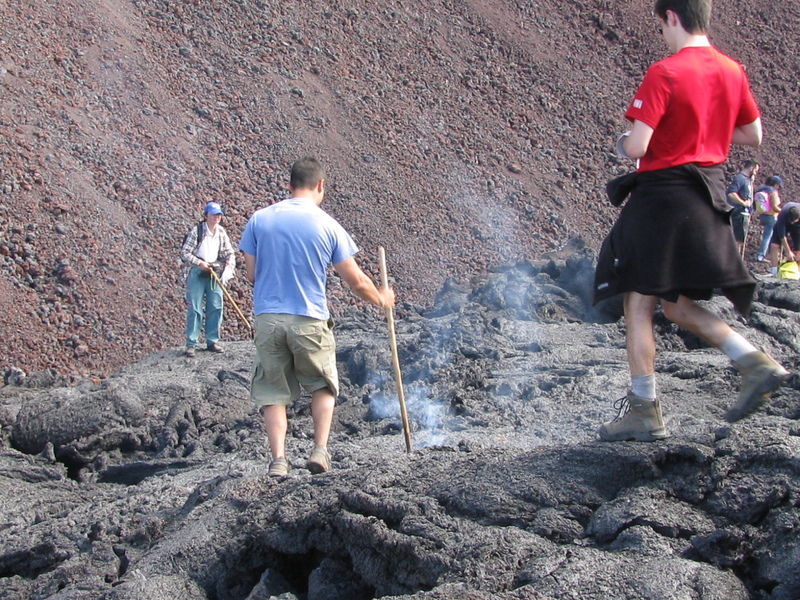 This entry was posted in Travel Theme and tagged 50 Year Project, Blog, Blogging, Central America, Guatemala, Pacaya Volcano, Photography, Photos, Travel, Travel Blog, Travel Journal, Travel Photo, Travel Photos, Travel Theme, Volcano. Bookmark the permalink. Irresistibly beautiful, exciting, mesmerizing. 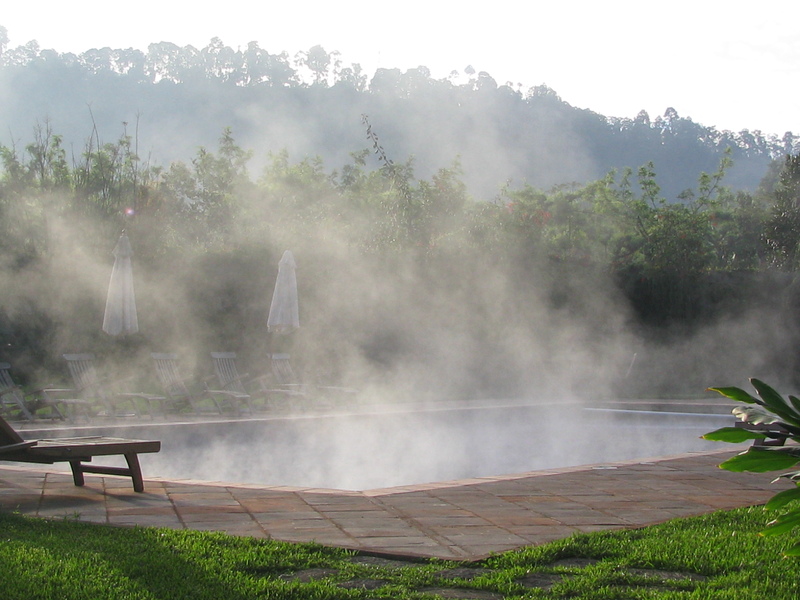 You have me as soon as I saw the mysterious smoke coming out of the pool. Reminds me of the movie The Fog but of the fun kind. Happy Thanksgiving. Did you get that close to the volcano top? Awesome. I stood over the edge and saw the lava pouring out. it was quite surreal to be honest. Beautiful! That seems awfully close to a volcano!